GRP antenna shrouds and enclosures have been widely used by the mobile-telecoms industry for a number of years, due to their combination of RF transparency and design freedom. However recent concerns regarding the structural integrity of a number of existing installations have resulted in a series of inspection/replacement programmes being rolled out across the country. GRP fabricator, GlassFabs Ltd, specialises in the fabrication and installation of bespoke GRP and steel products and solutions for the telecoms industry. It enlisted the help of Coventive in providing replacement antenna shrouds and enclosures for telecoms applications. GlassFabs wanted to provide each of its clients with detailed structural analyses, to demonstrate how every installation is designed to withstand anticipated loads. However, finding a structural engineer with experience in the use of composites proved challenging. Creating a model based on the client’s design specification, considering all methods of fastening, fixing and structural integrity. Determining the load cases applicable, according to the size and shape of the construction, and the climate and terrain in which the construction will be located. Calculating the amounts of materials required to provide the appropriate properties for the application. 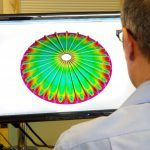 Determining the design factors that must be taken into consideration for the finite element (FE) analysis of the model. Analysing the FE model, using a variety of load-case scenarios and to report the conclusions clearly and concisely. By providing detailed structural analysis with each job, GlassFabs is able to demonstrate the robustness and reliability of its installations to its clients. Furthermore, it is able to differentiate from many of its competitors who do not routinely offer such assurances. In doing so, GlassFabs has positioned itself as a preferred supplier for many of the telecoms companies and is now benefiting from a significant growth in sales as a result. Their low weight, durability and mouldability are the key drivers for using composites in infrastructure applications. Lightweight composite bridges, tanks and pipes can be easily installed, whilst allowing designers to achieve freeform shapes. 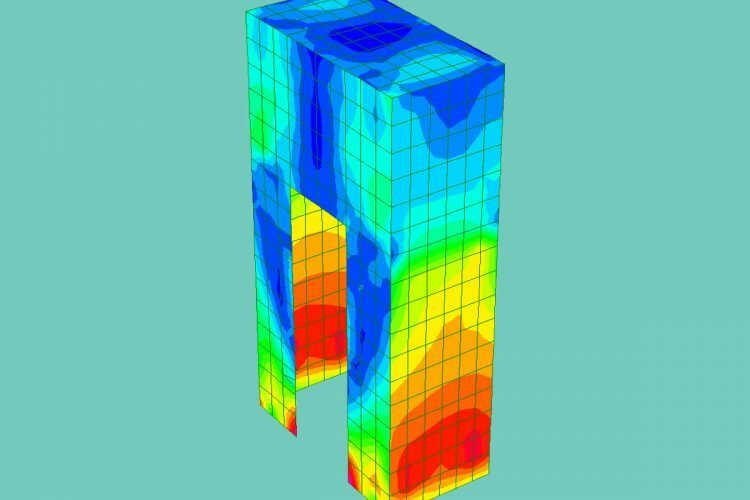 Our consultants can help you assess the fitness for purpose of your composite structures.